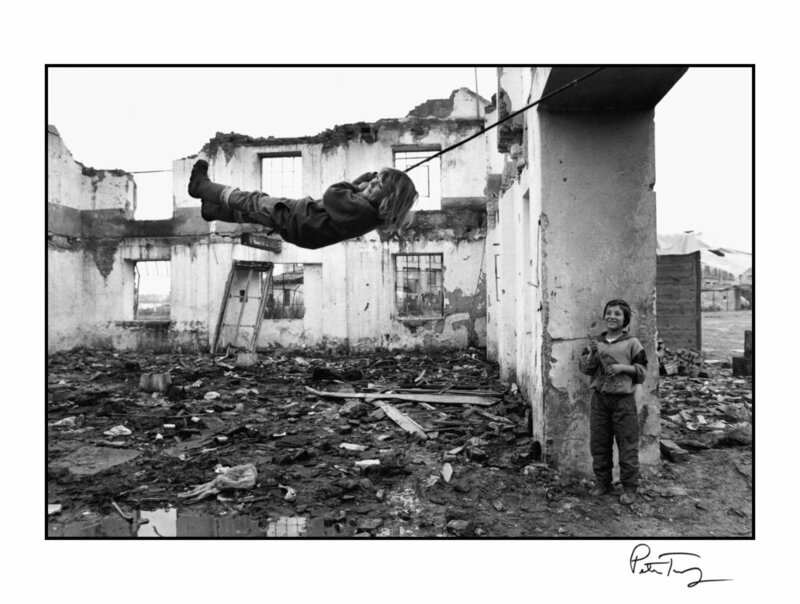 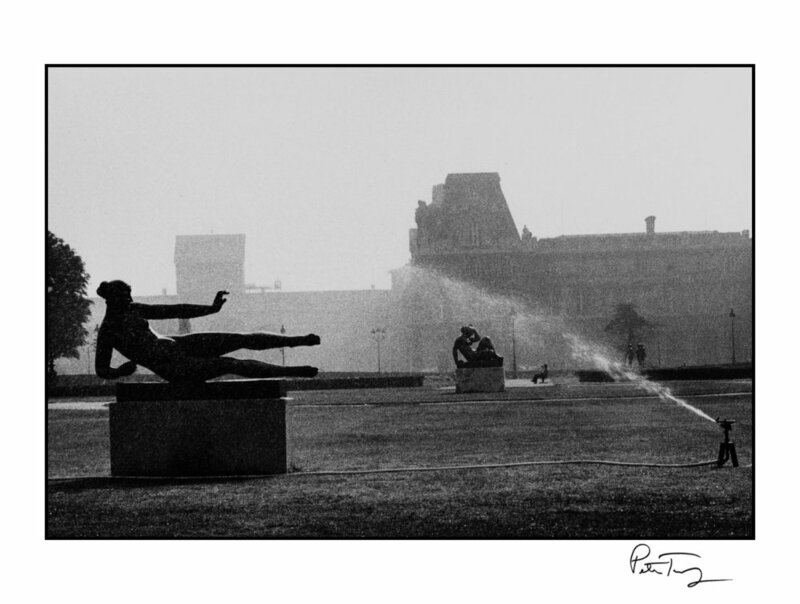 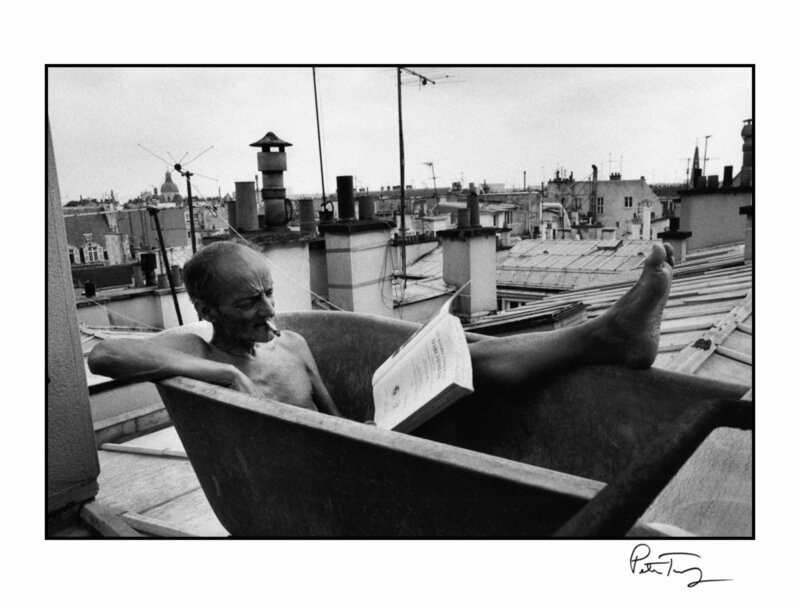 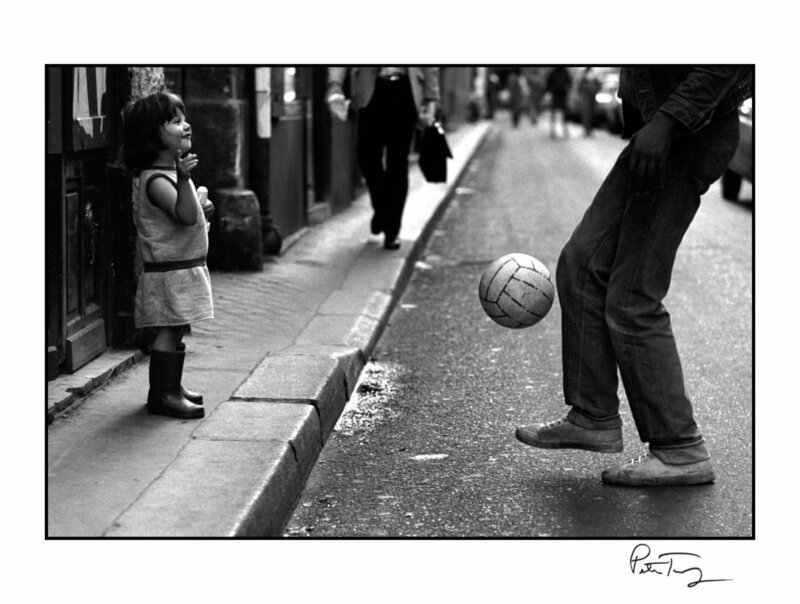 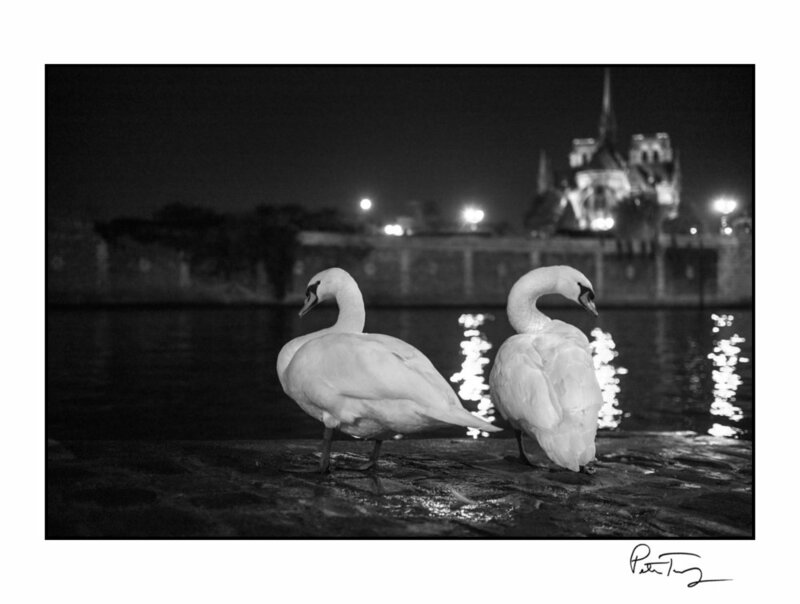 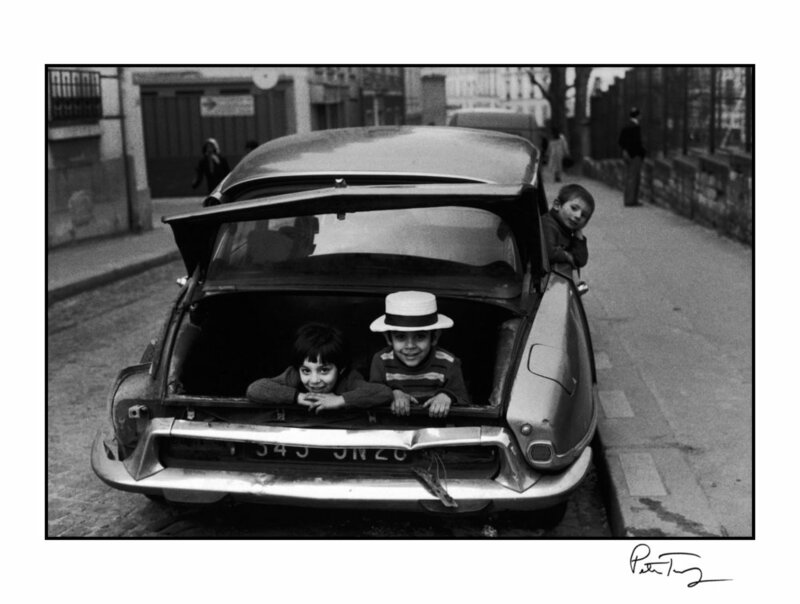 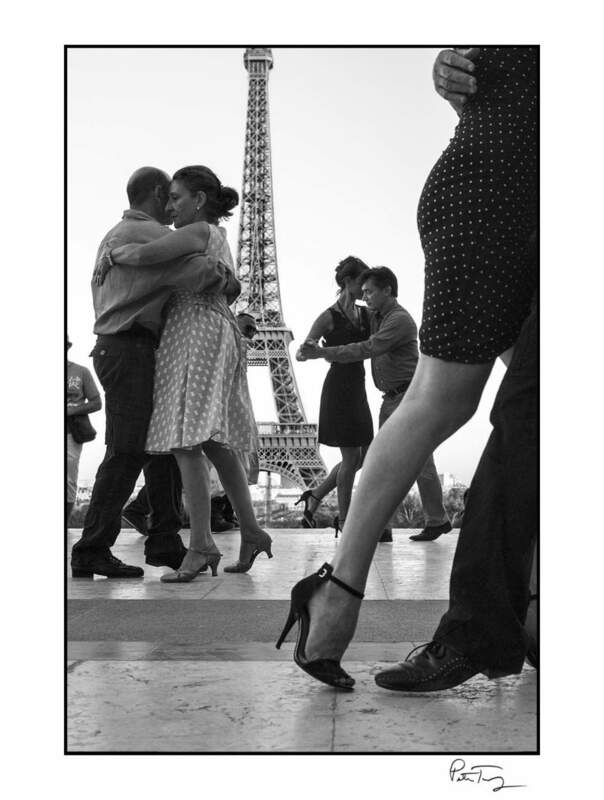 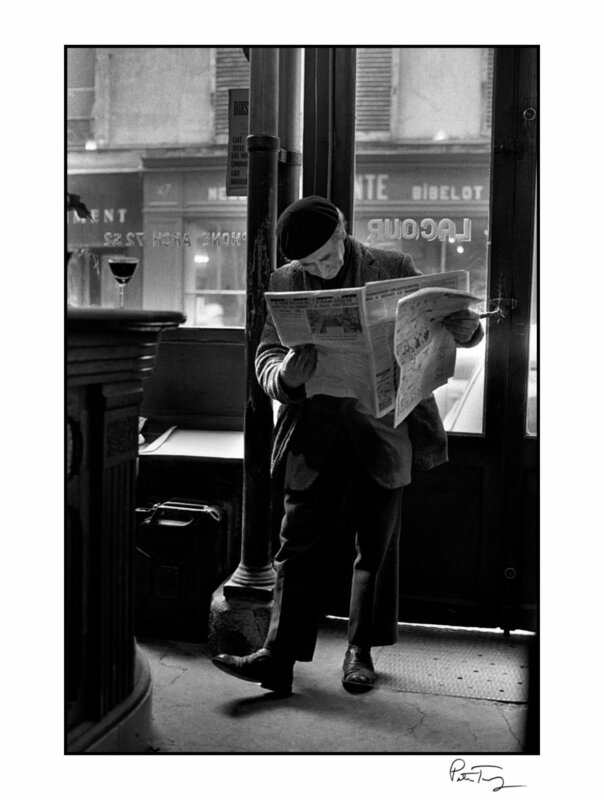 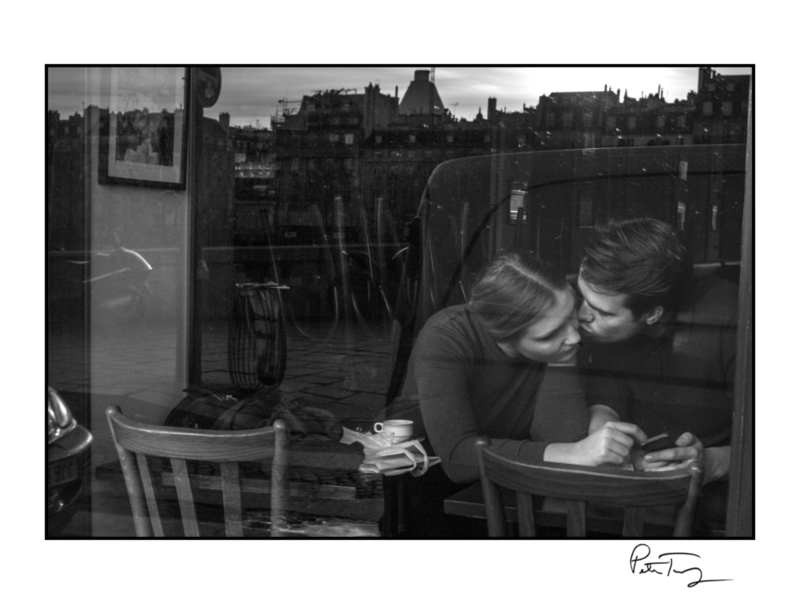 Peter Turnley’s black and white photographs are traditional silver gelatin fiber prints of stunning quality. 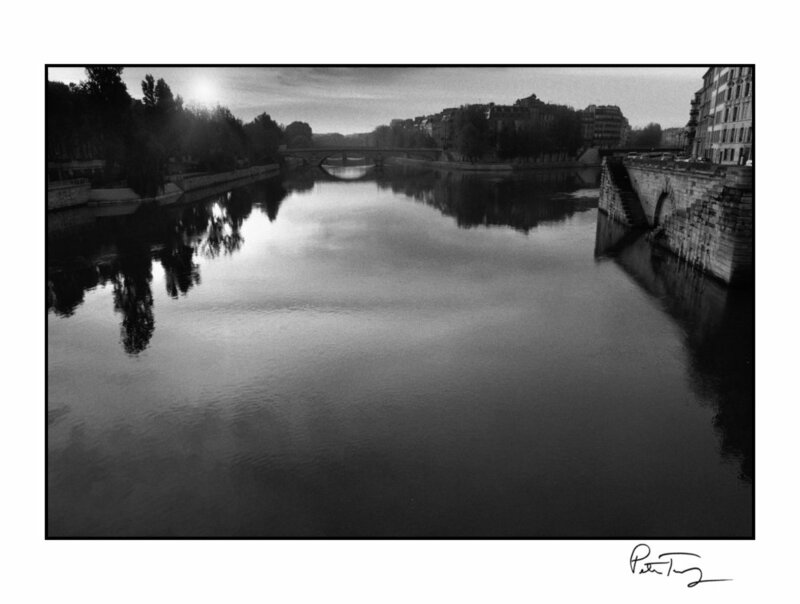 All prints are 16 x 20 inches in size. 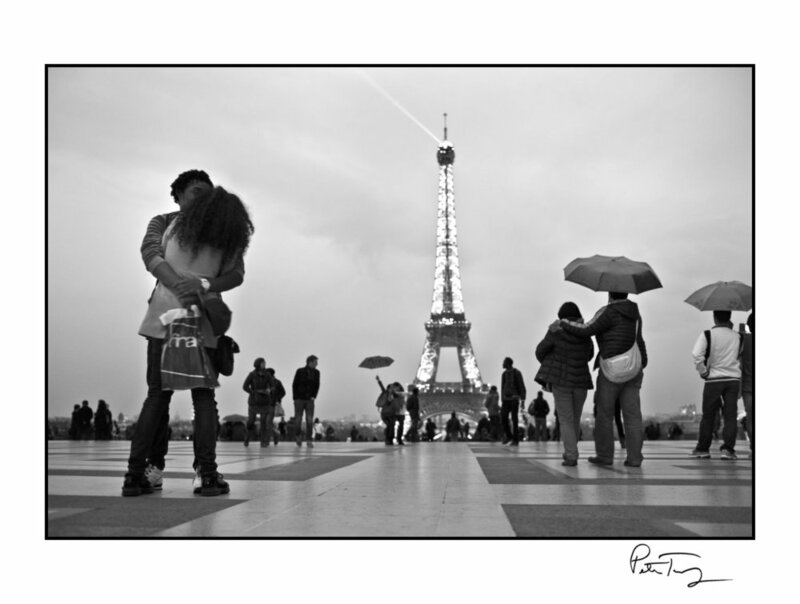 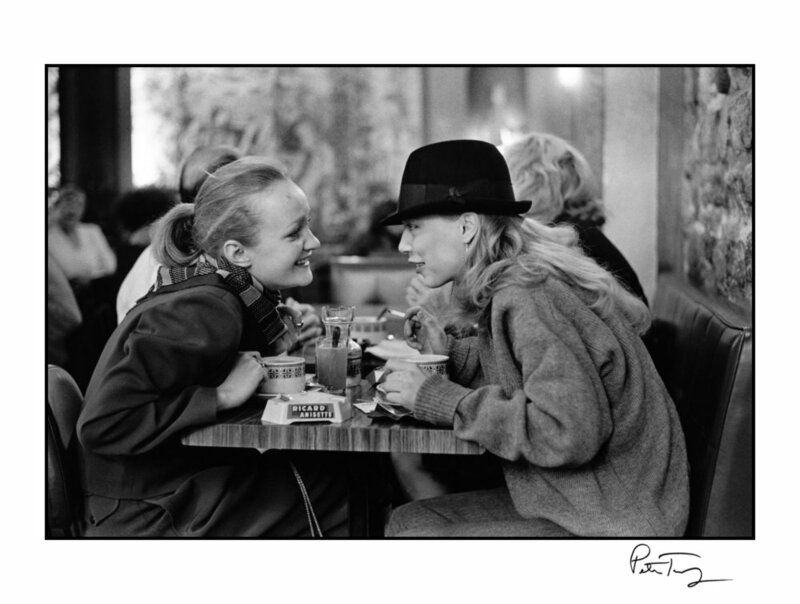 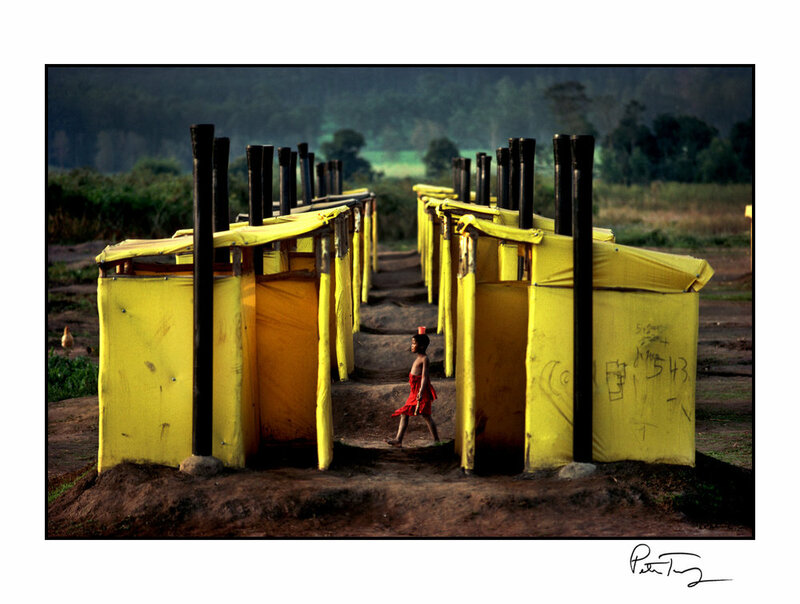 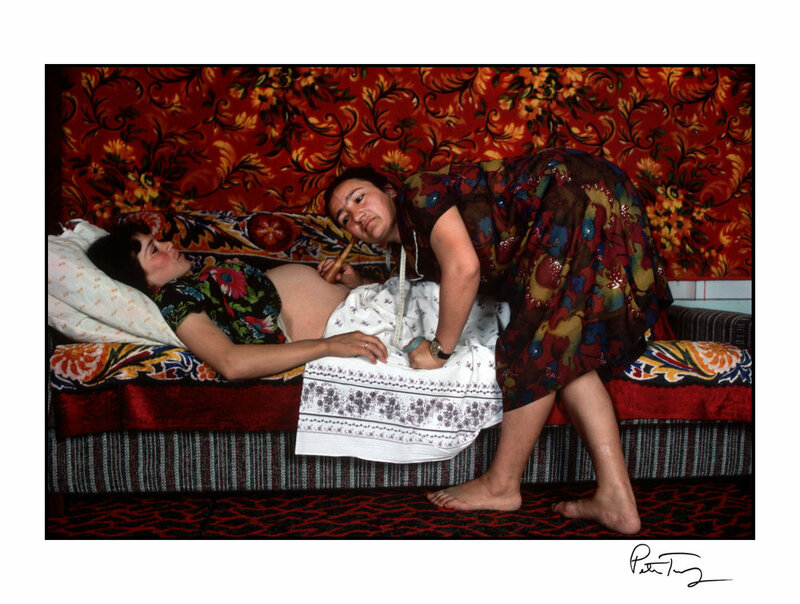 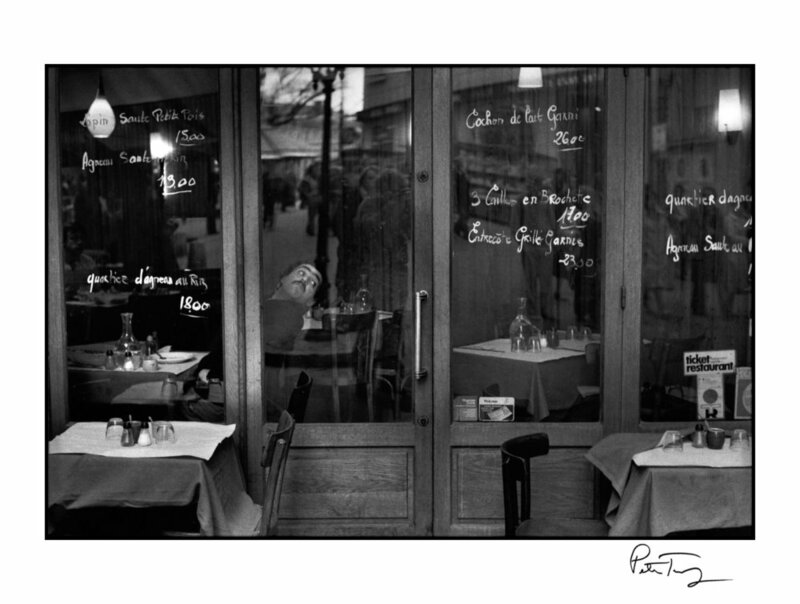 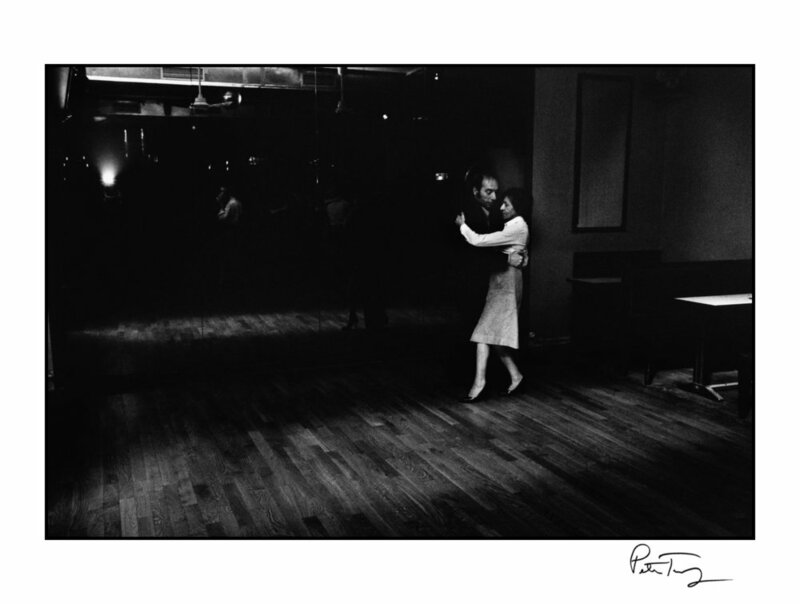 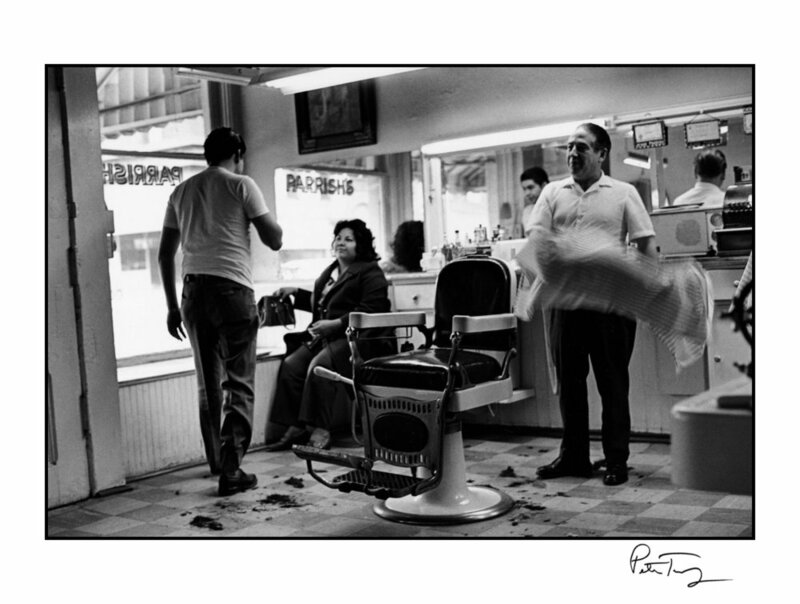 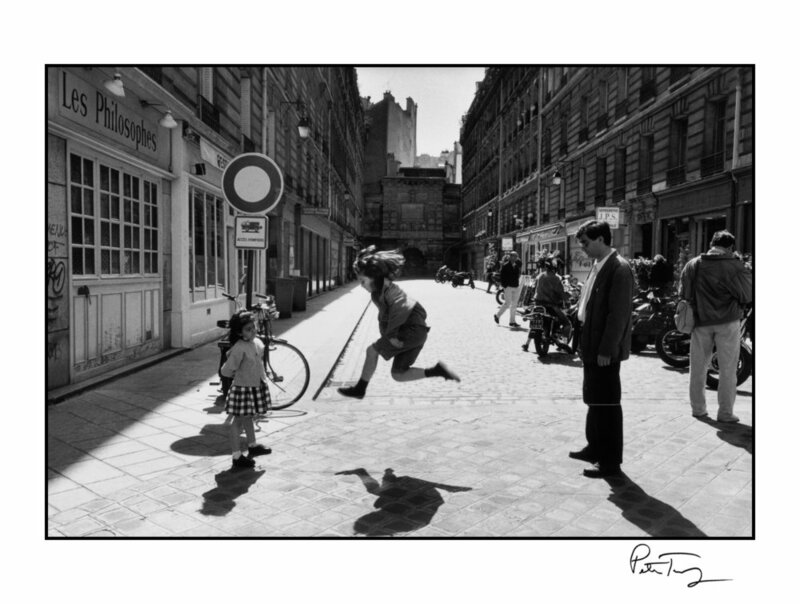 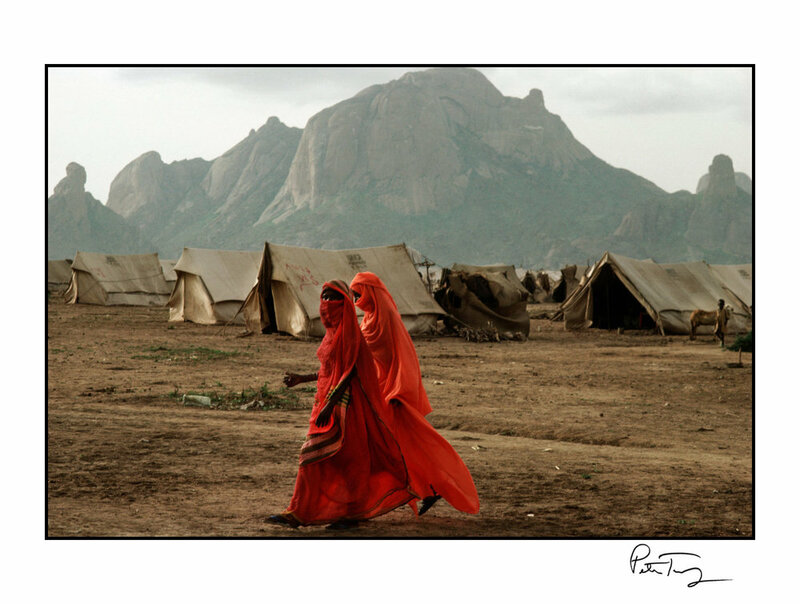 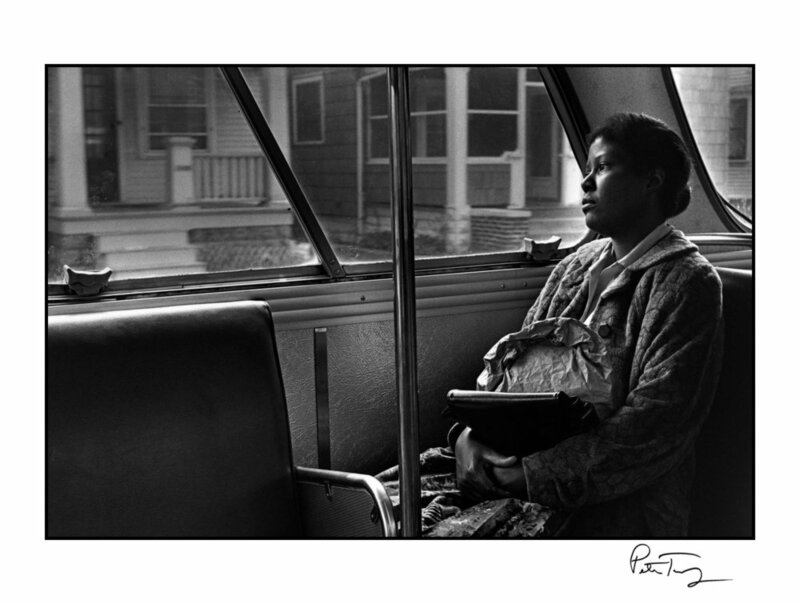 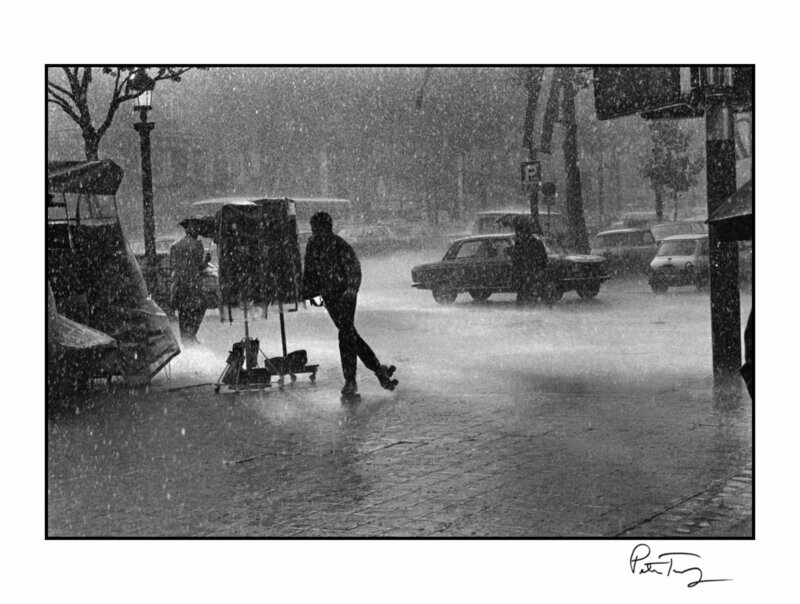 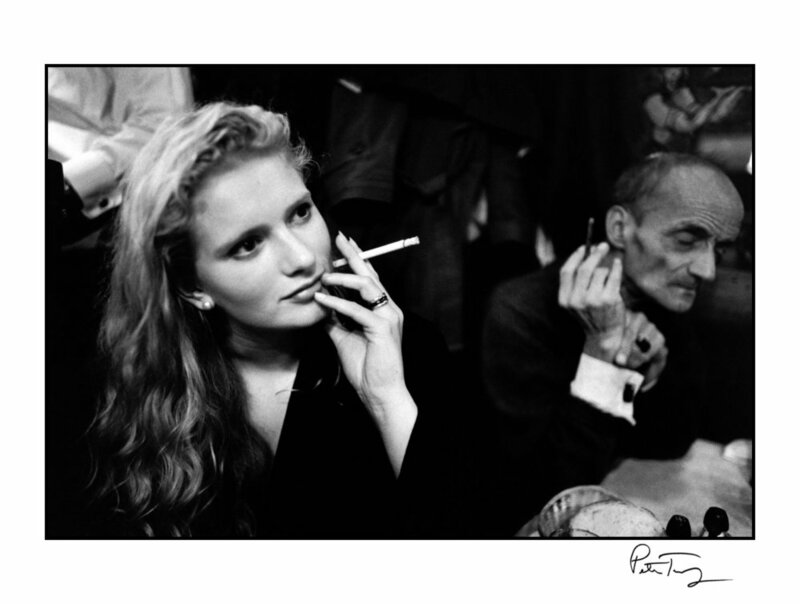 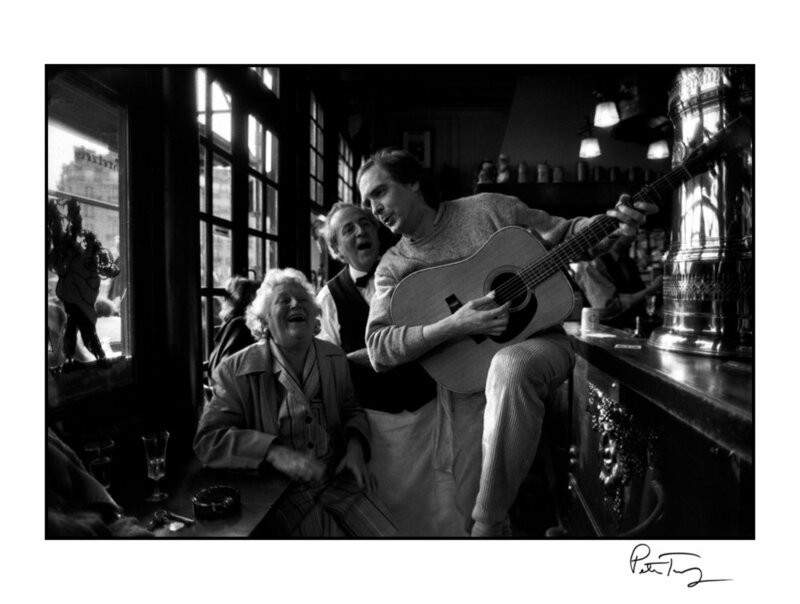 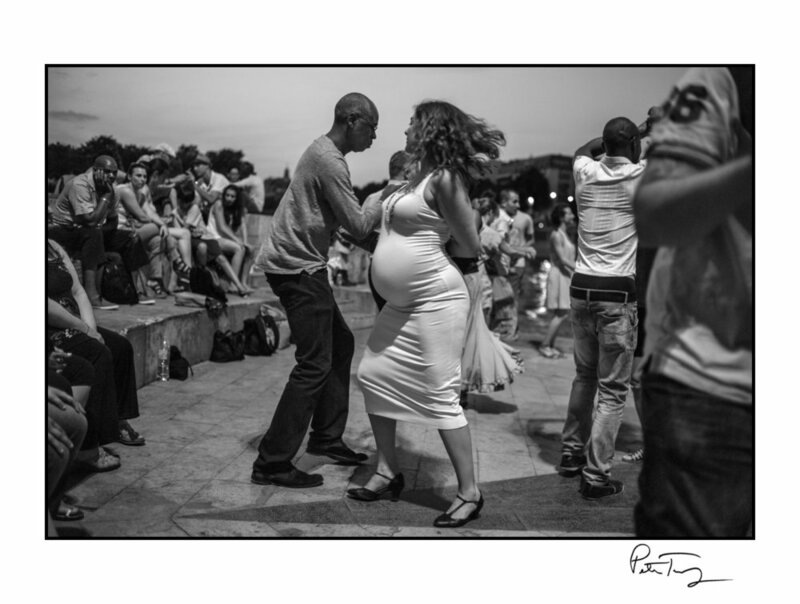 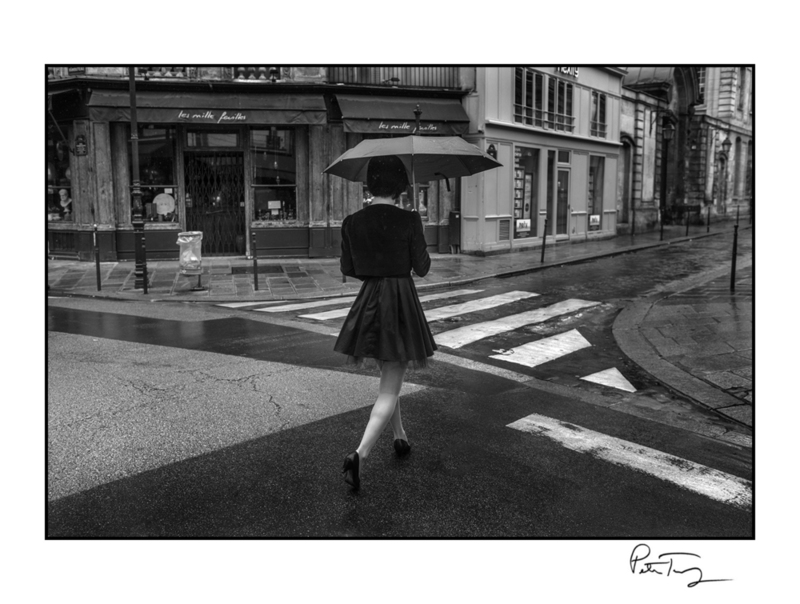 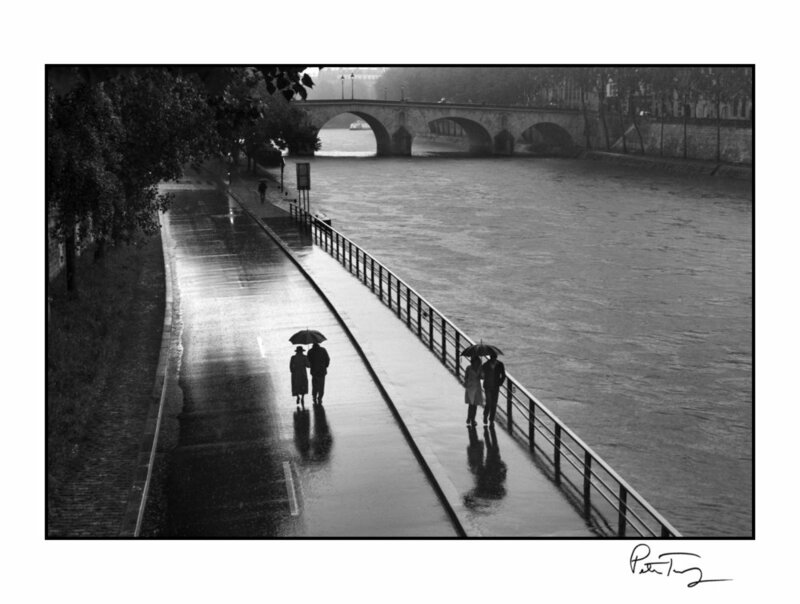 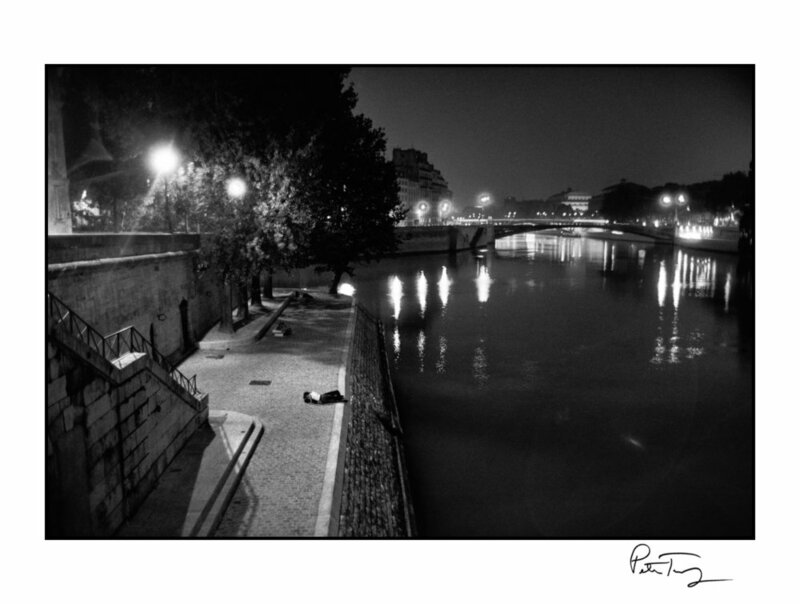 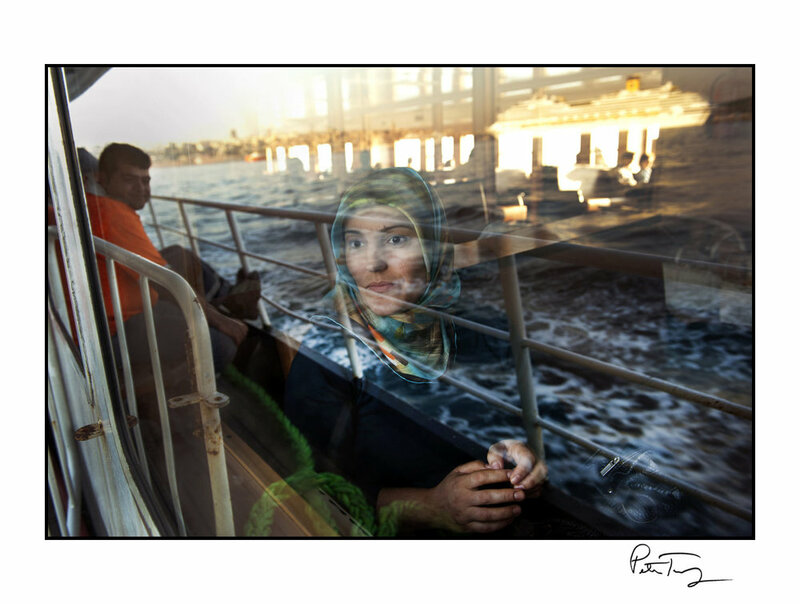 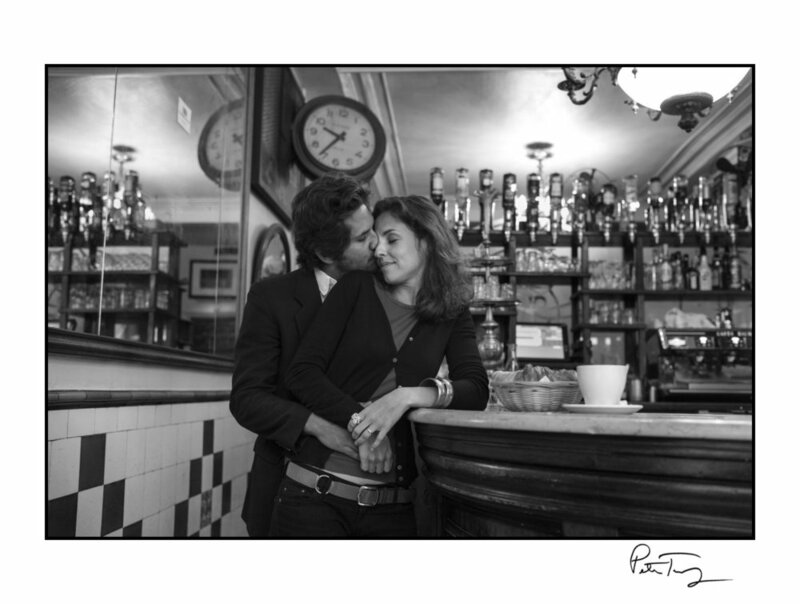 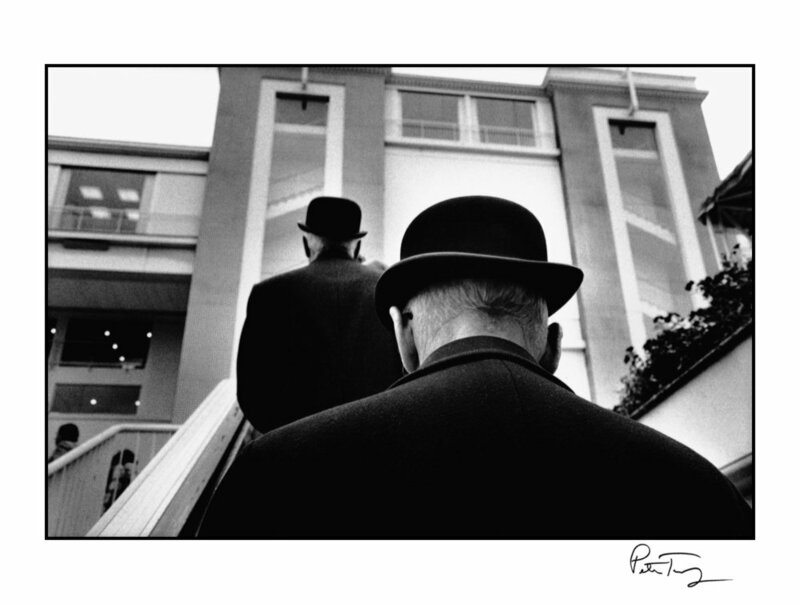 Peter Turnley signs every print on the front and back. 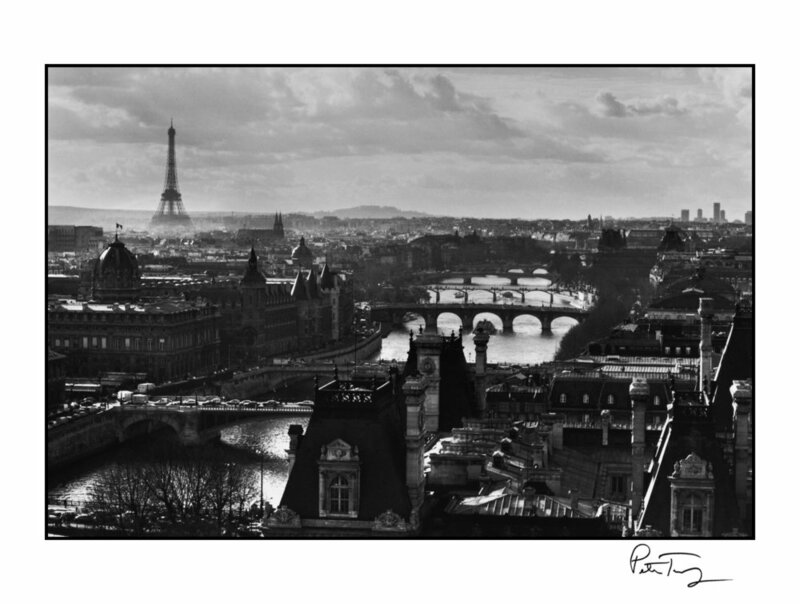 Larger size prints and prizes are available by special request. 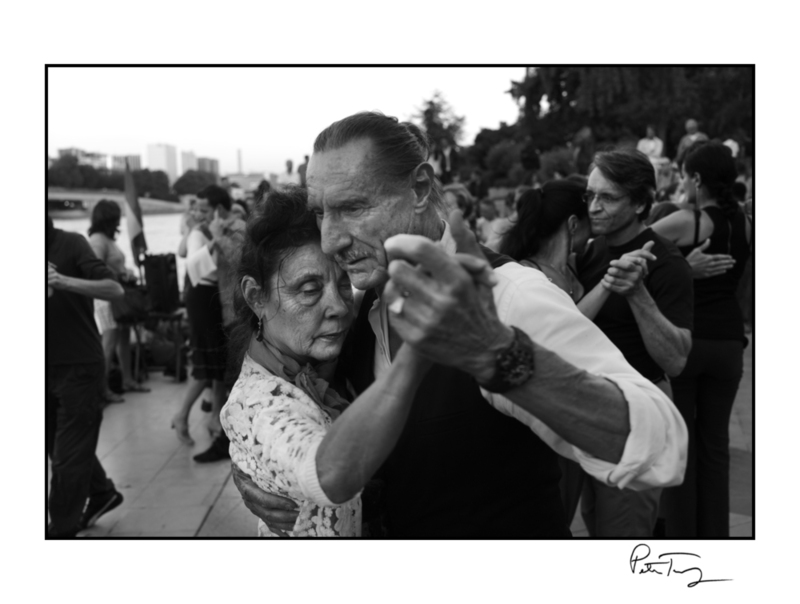 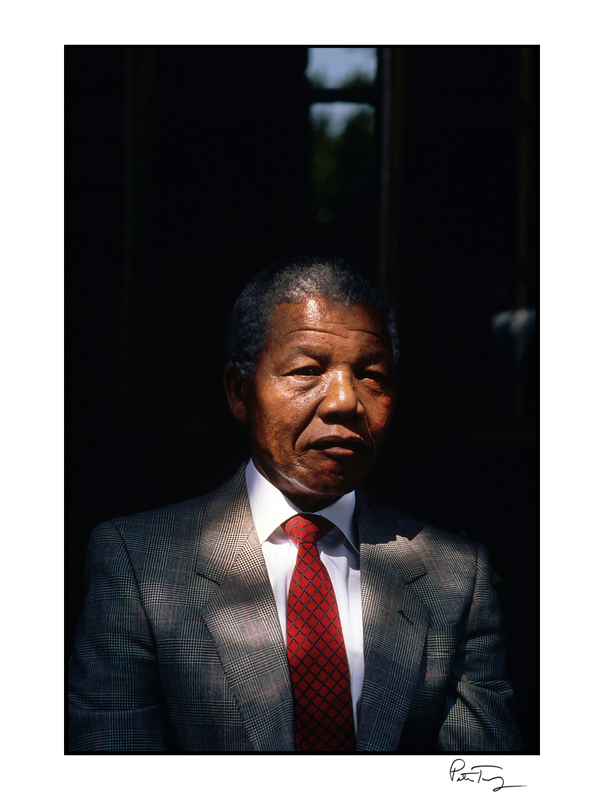 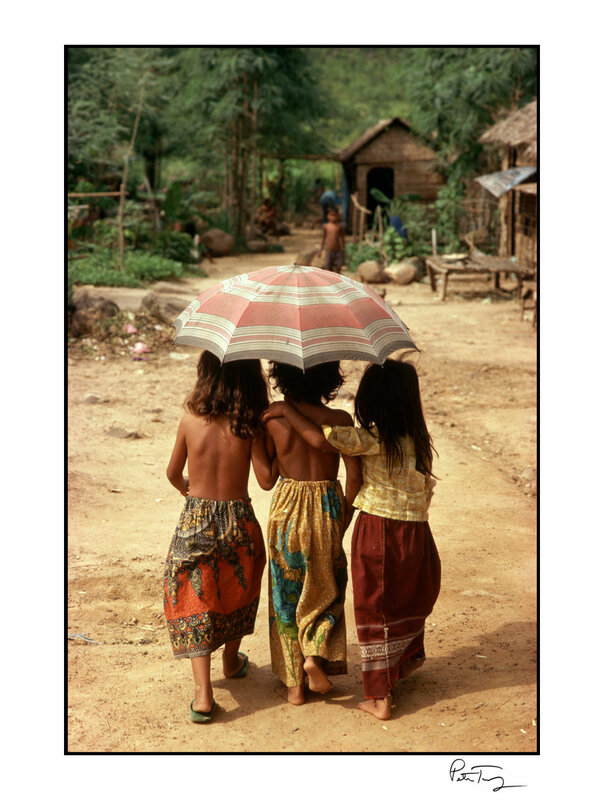 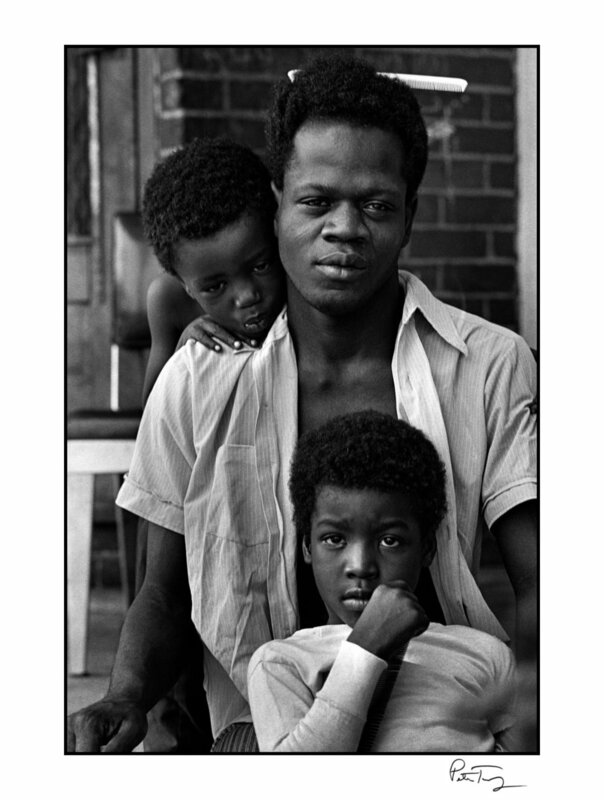 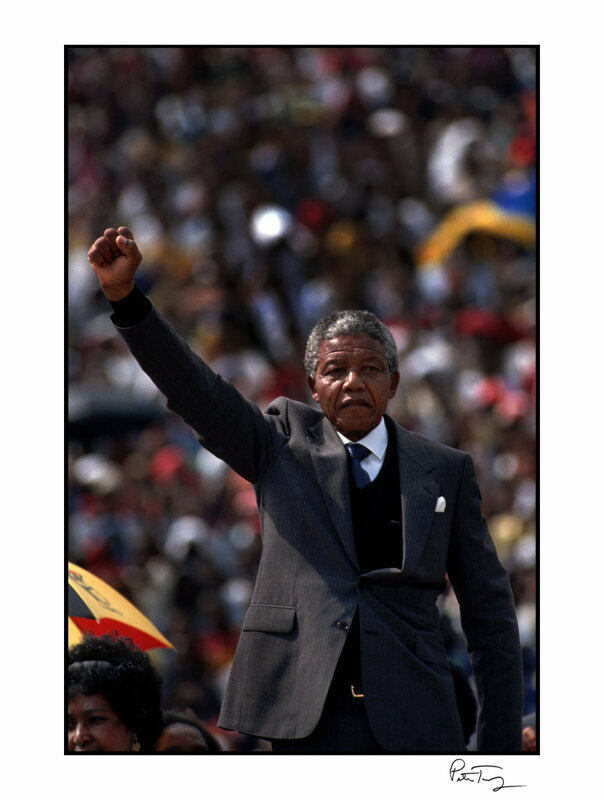 Please email Peter Turnley with any questions regarding prices, ordering, or payment options.